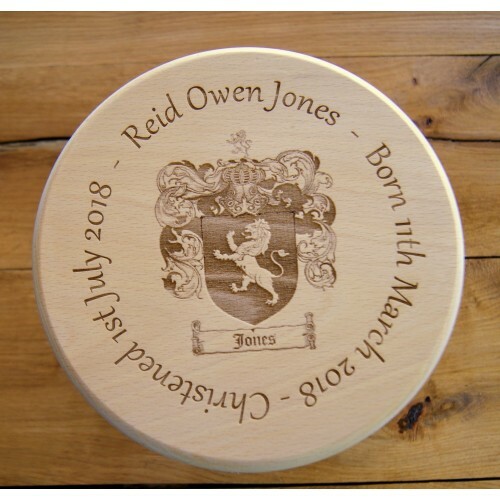 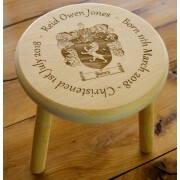 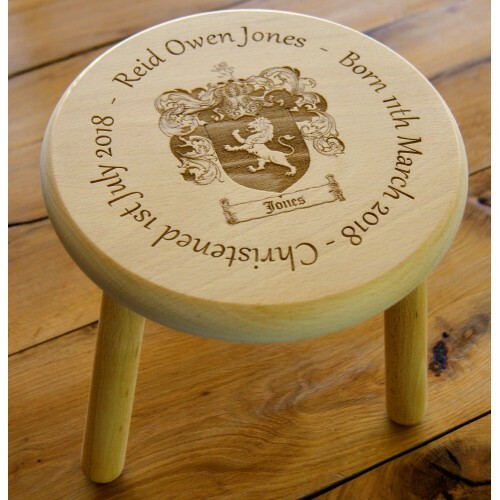 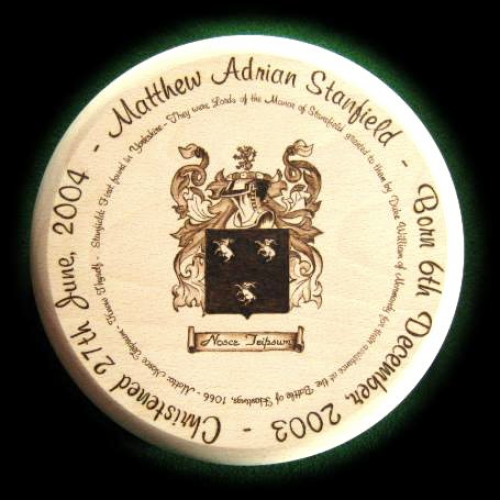 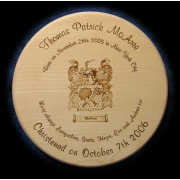 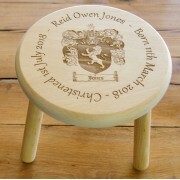 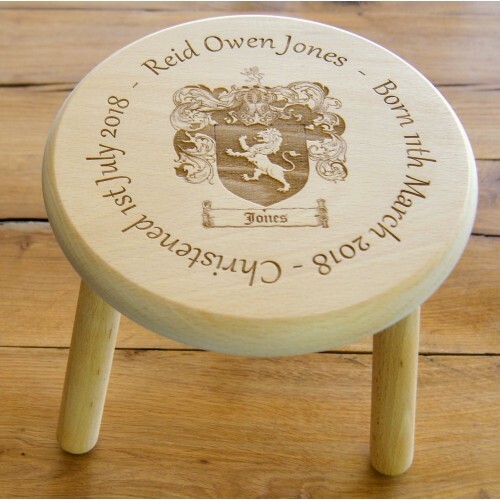 Small three legged wooden stool engraved with a Coat of Arms or Family crest. 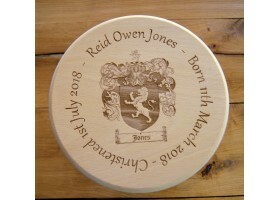 Let us know the surname and we'll try and find the relevant coat of arms. 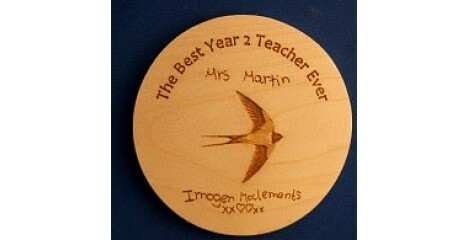 Or if you have your own image, you can upload it on the Design request form at the bottom of the page. 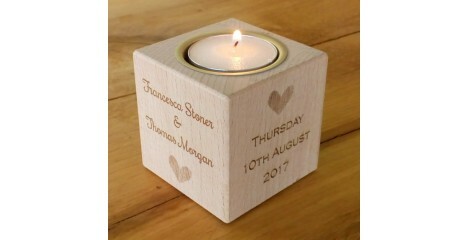 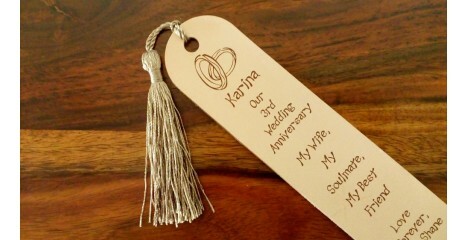 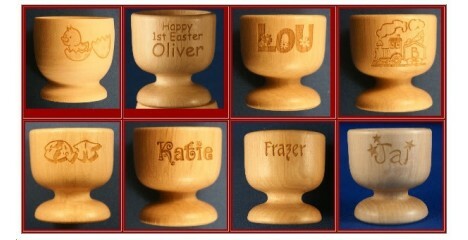 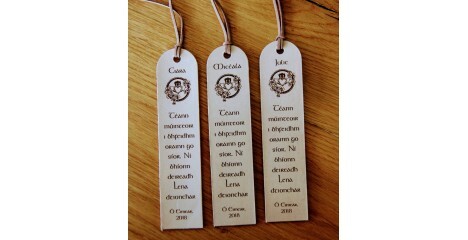 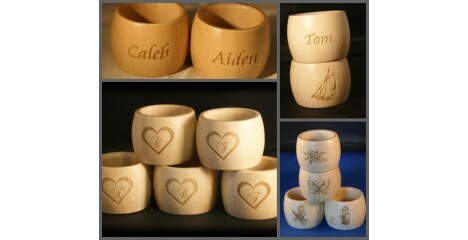 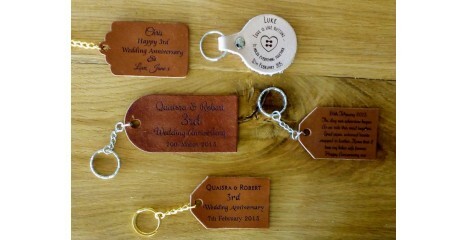 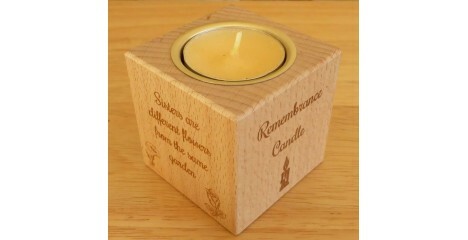 Just let us know the wording you require and we'll send you some designs to choose from or change around as you wish. 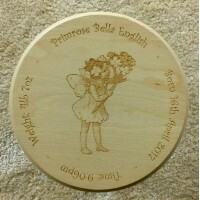 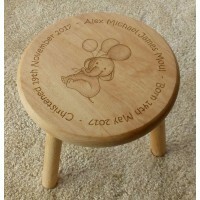 Two of the stools in the examples have been hand drawn in pyrography but these would now be engraved as we don't do pyrography any more.